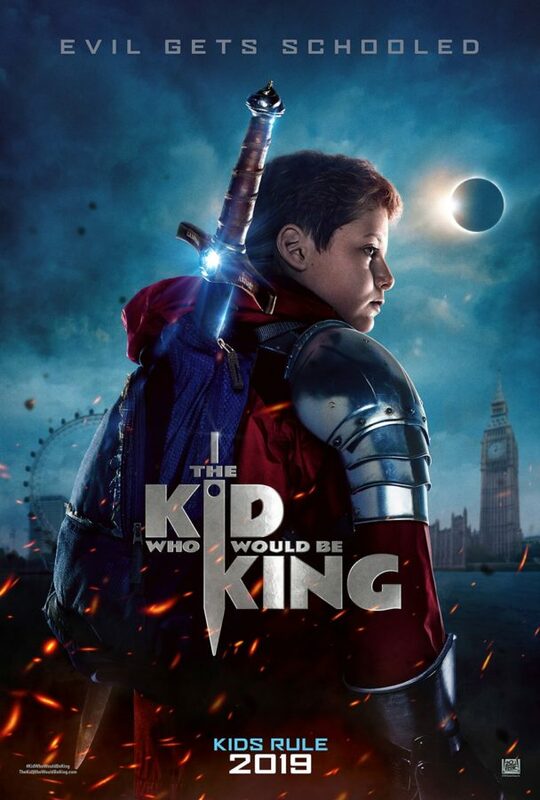 This classic story turned modern in the new 20th Century Fox movie, The Kid Who Would Be King is fun for the whole family. And it totally reminds me of the movies I watched as a kid in 80’s. I have to admit, I wasn’t sure I would like this movie. Sure the previews were funny, but I figured that might be the best of the movie. Nope, I was laughing, crying, and actually really enjoyed the movie. It is a kids movie, but that doesn’t mean mom and dad can’t like it too. Alex is just a normal kid living with only his mom. He and his best friend are bullied at school, but these enemies must join forces to rise up and over power and out smart Morgana, the wicked enchantress. Once they realize a huge battle with the underworld is coming the enlist the help of their entire school. 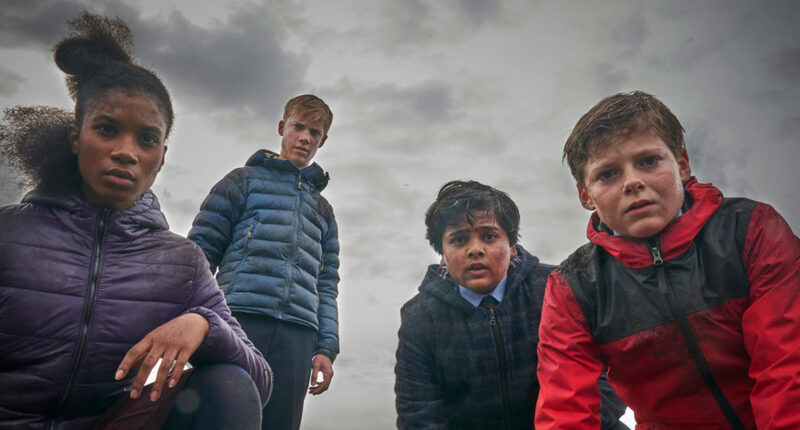 This movie is about friendship, trust, overcoming obstacles, and teamwork with a story that you already know and love, but set in modern day England. And Angus Imrie (Young Merlin) was fantastic. My entire family 9 year old all the way up to my husband enjoyed the movie. It was a great retelling of this classic story in modern times. However, I do think some scenes (the big battle at the end was intense, but no human characters are in danger) could be scary for younger kids so if you have sensitive children or children under 1st or 2nd grade you may consider previewing the movie first. Of course, you know your children best so just giving you my thoughts. 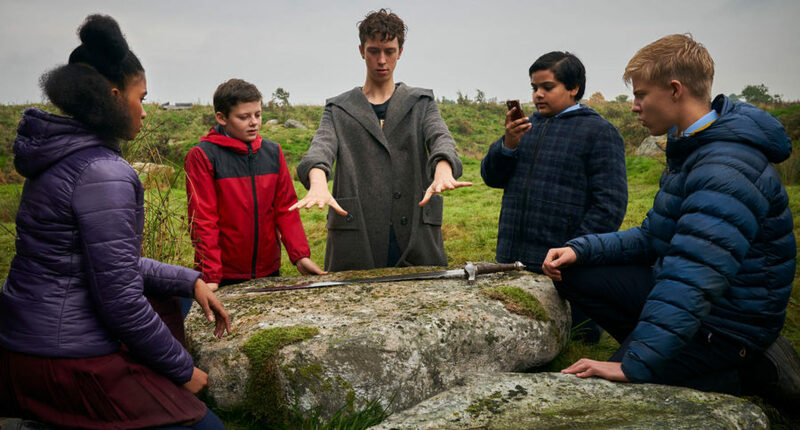 The Kid Who Would Be King opens nationwide Friday (1/25/19)!